Working from home today (long story) but it's given me the opportunity to get out into my garden in the afternoon sunshine with my macro lens. 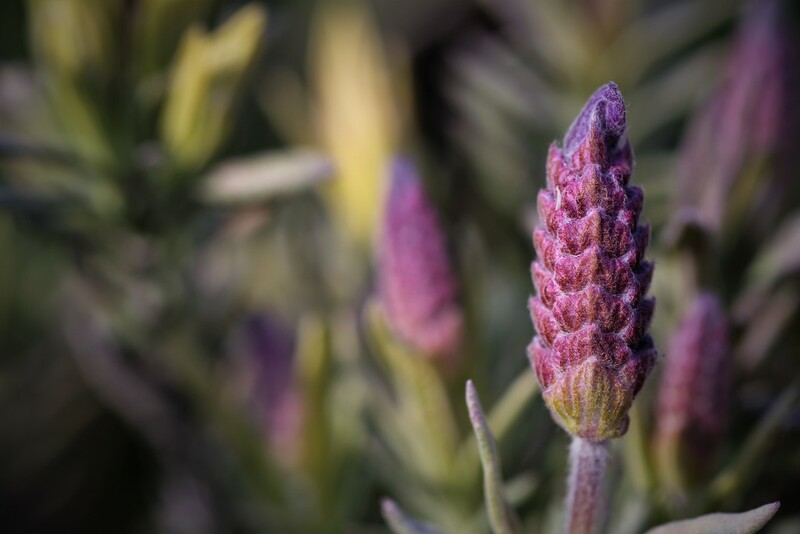 Rather surprised, and pleased, to see that two of the lavenders in the front bed are begining to flower; a few weeks away I'd have thought given how tightly the flowers are at the present. Great dof & a pretty flower. Lovely macro. Like your comp.